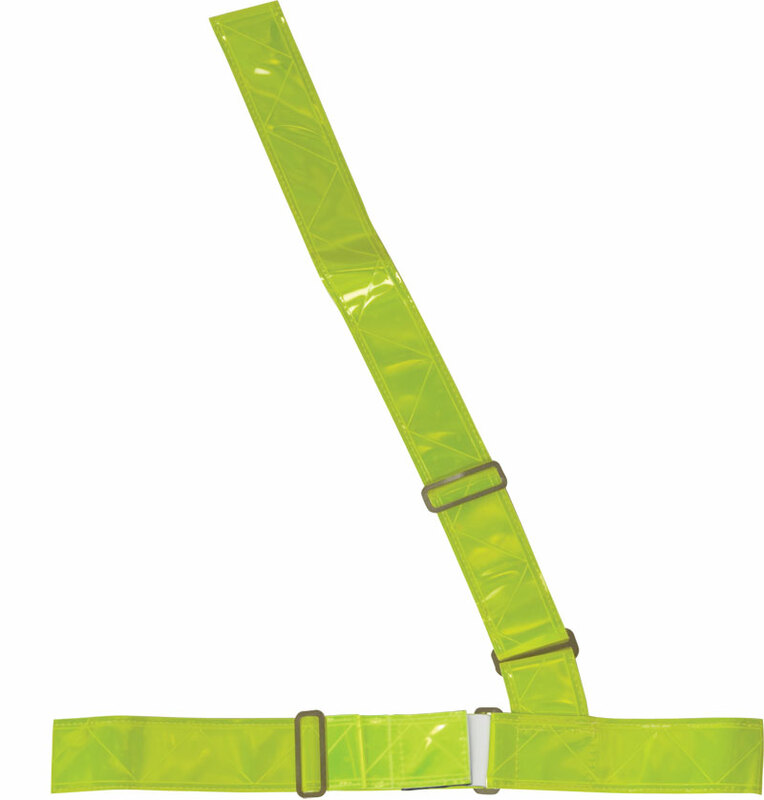 Safety Flag Co. provides top quality safety equipment, safety wear, and safety apparel. 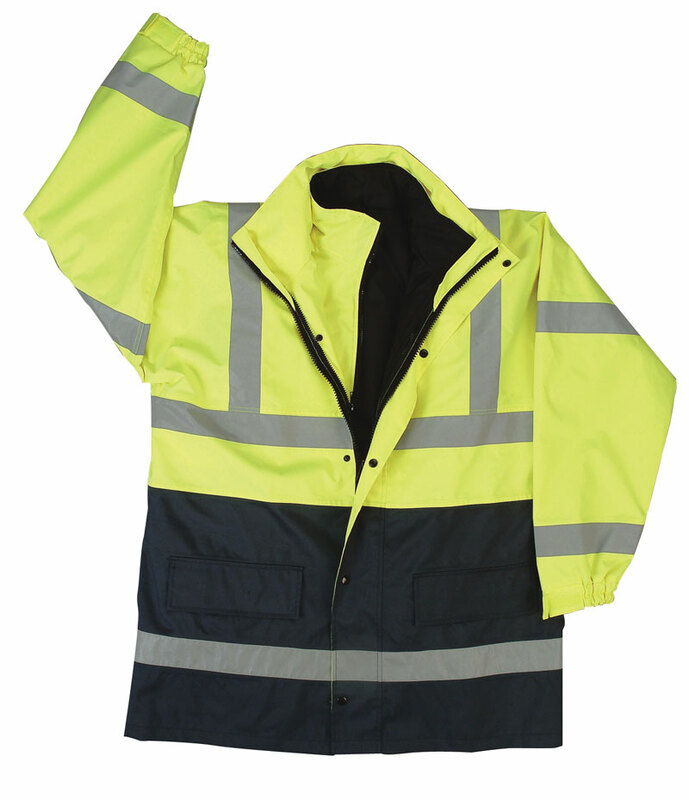 Our products in apparel include hats, shirts, jackets, gloves, belts and armbands. 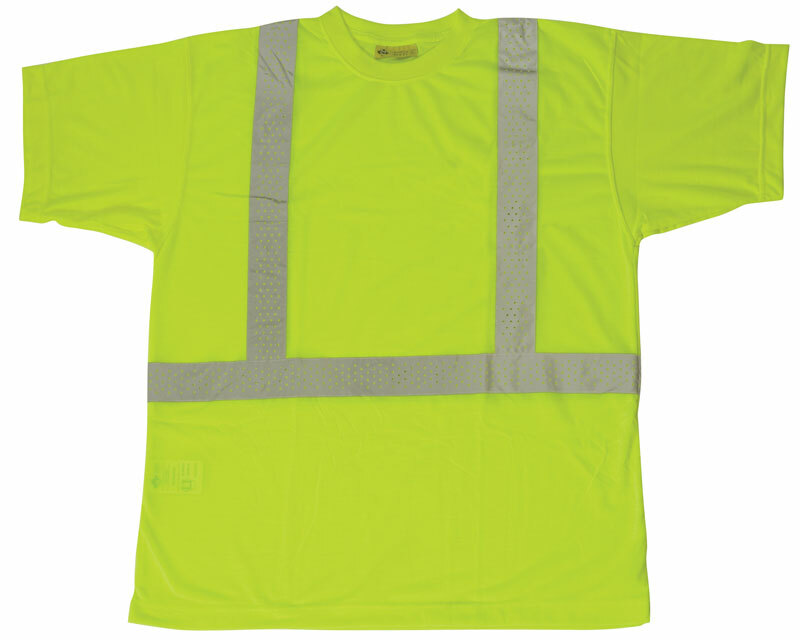 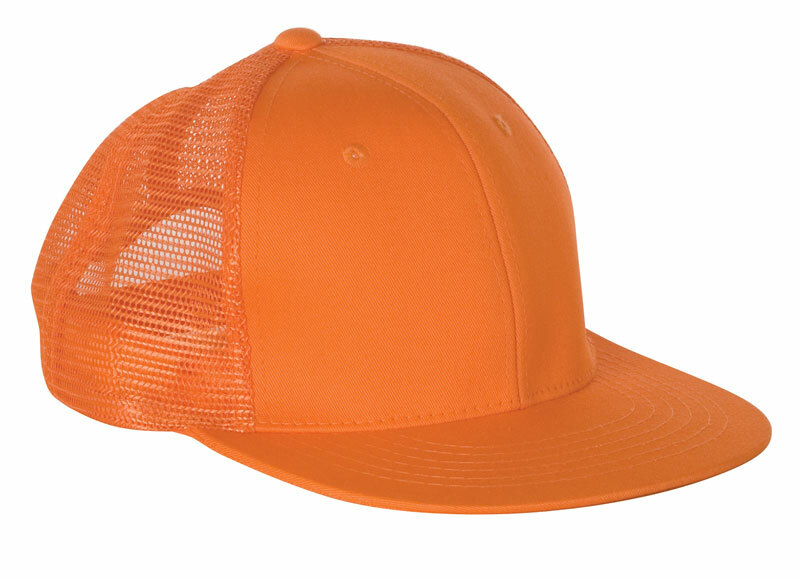 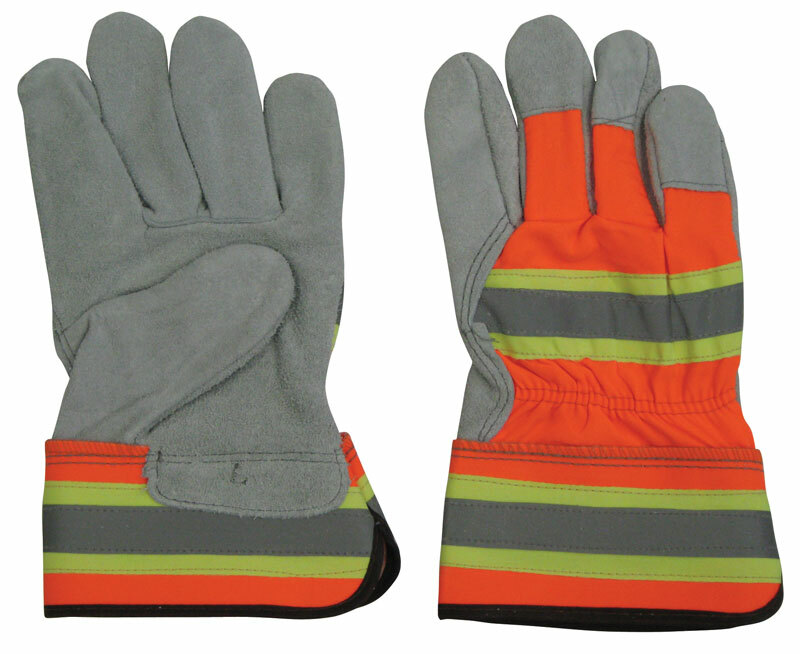 They are available in several colors and provide high visibility for your safety. 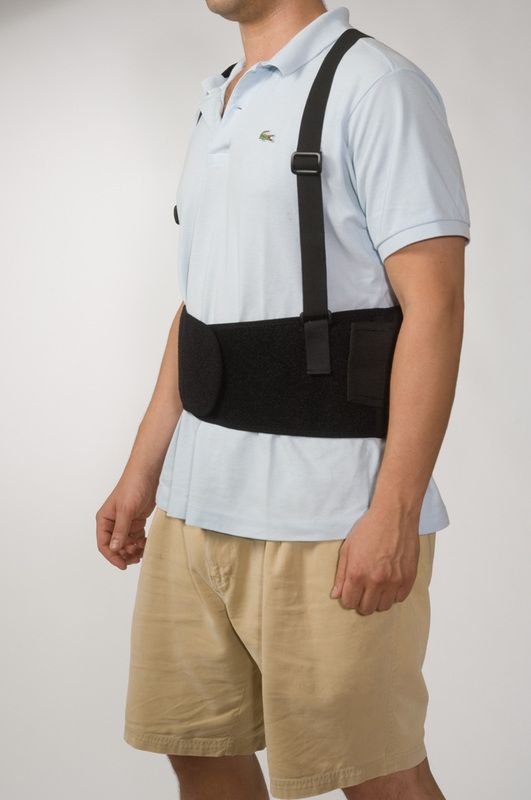 Available are also back supports to support your lumbar for any heavy lifting needs.